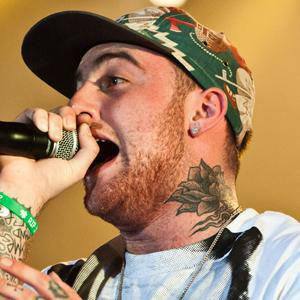 American rapper who gained fame through internet mixtapes, and released his debut album, Blue Slide Park, in 2011. 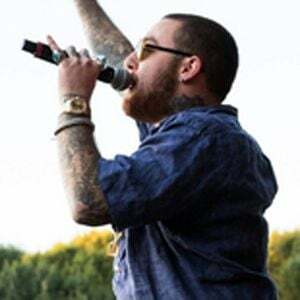 His second album, Watching Movies with the Sound Off, was released to positive reviews in 2013. He taught himself how to play piano, guitar, drums and bass as a teen, and started thinking of himself as a professional musician at age 15. 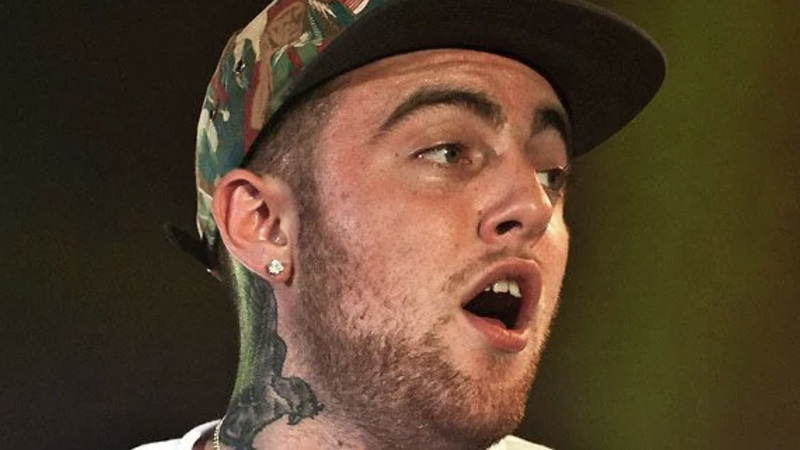 He made history with his independent album Blue Slide Park, which reached number one on the U.S. Billboard 200. He is the son of photographer Karen Meyes and architect Mark McCormick. He grew up alongside his brother, Miller. In 2016, he began dating pop star Ariana Grande ; however, the couple broke up in May of 2018. 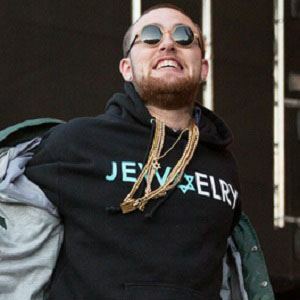 He featured Wiz Khalifa , whom he has called his big brother, on his song "Keep Floatin."